View basket “Clinical Occlusion & TMD” has been added to your basket. This innovative course is designed for all dentists who want a logical and practical approach to understanding occlusion. A deposit of £400 + VAT is required to reserve a place. The remainder can be paid in 4 easy-to-manage monthly payments. Some people get occlusion straight away, and others take much longer. This is why I am excited about offering Occlusion as an online course, so you can re-watch videos as many times as you want to. You can learn at your own pace, pause to take notes or even refresh your memory by watching a topic again. This course will allow you to incorporate predictable occlusal techniques into your clinical practice. The course is broken down into modules for ease of understanding and delivery. The course includes numerous clinical case presentations; over 3 hours of practical clinical videos are included as well as a wealth of reading materials, including lots of supporting literature such as articles or texts that I have chosen to support the course. These are materials that I advise you read that support what we are going to cover during the course and will enhance your understanding of the subject. There are many opinions, with some more valid than others, so I will help you to form a balanced view, and I will give you my opinion on which techniques are applicable for different situations. 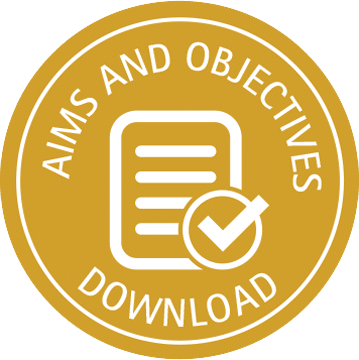 In addition to the above, I will provide you with some of the assessment forms we use in our practice, which you can then use use with your patients. What is an occlusal interference? A number of issues, but looking at them from a clinical perspective. Here we will see how the fundamentals and the practical aspects actually can be put into clinical practice. Taking the basic fundamentals, and seeing how they relate to the clinical environment. Splints role, how we might fabricate them and fit them. Whilst watching these you should go back to modules 1, 2 and 3 to cross reference them. Get FREE Occlusion Video Enter your email address to receive your FREE video “Essential Occlusion in Restorative and Aesthetic Dentistry”. Plus get 10% off your first course (after deposit paid) and all course updates.